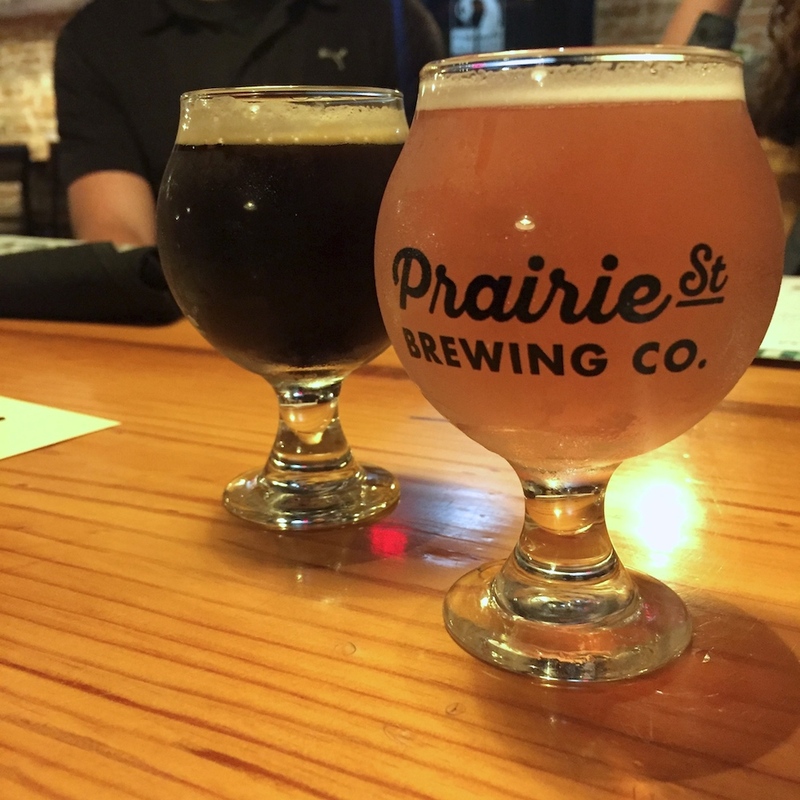 Disclosure: The Rockford Area Convention & Visitors Bureau hosted my trip to Rockford, IL and visit to Prairie Street Brewing Company. However, all opinions are my own. 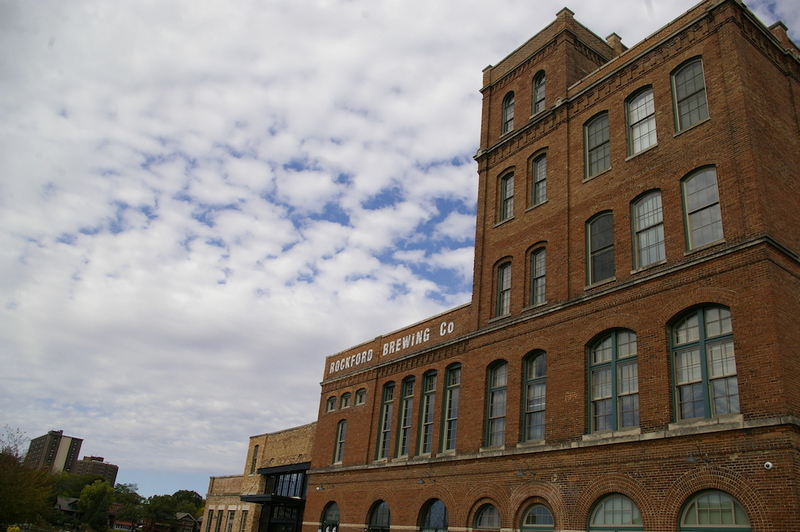 When we started to plan our summer trip to North Dakota, I was pleasantly surprised to discover an overwhelming number of Fargo-Moorhead breweries. 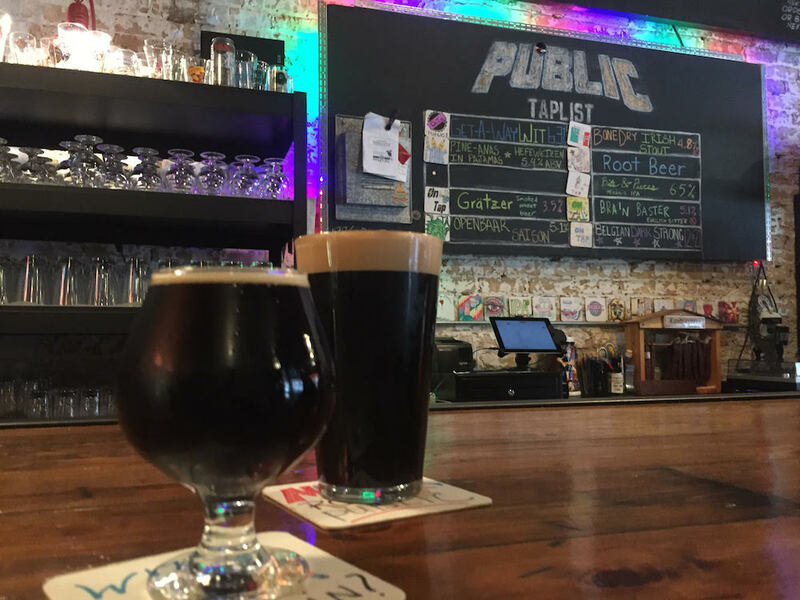 Visiting craft breweries has always been one of my favorite ways to get to know a new city and these northern communities proved no different. 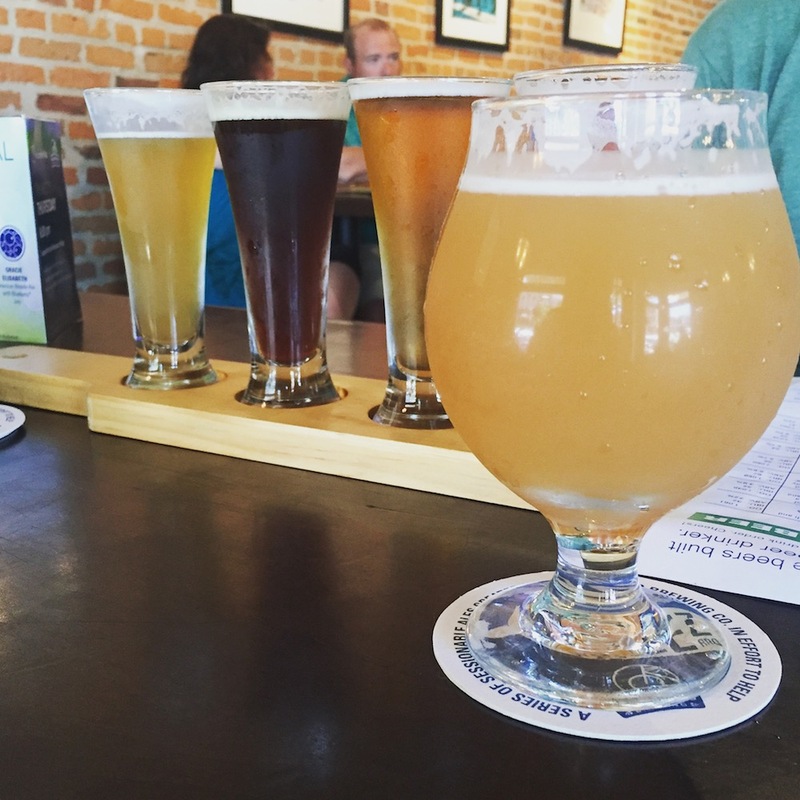 With so many incredible beers to sample, I feel that it’s important to get a feel for the full scope of the community’s craft offerings. 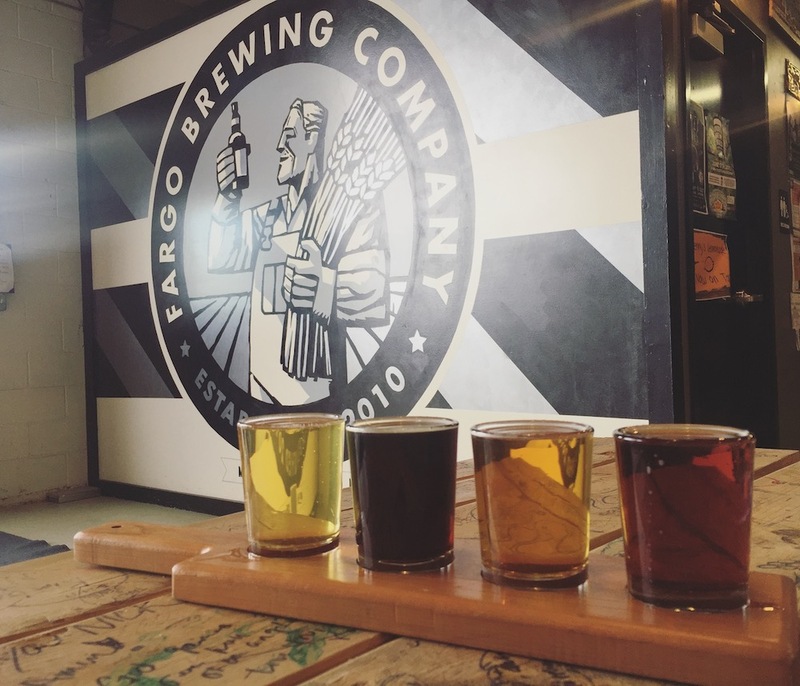 Before you grab a beer (or two or three), make sure to peruse the ultimate guide to Fargo-Moorhead breweries. 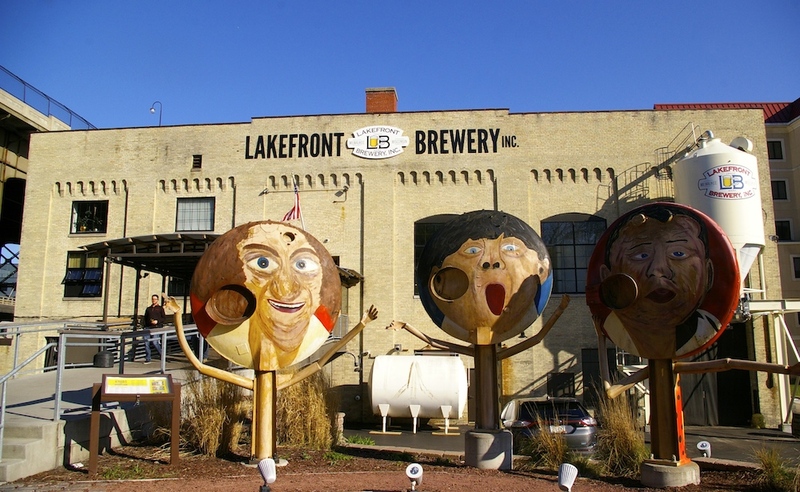 Disclosure: As part of my ticket to the Women in Travel Summit, I received a free tour of Lakefront Brewery courtesy of Visit Milwaukee. However, all opinions are my own. 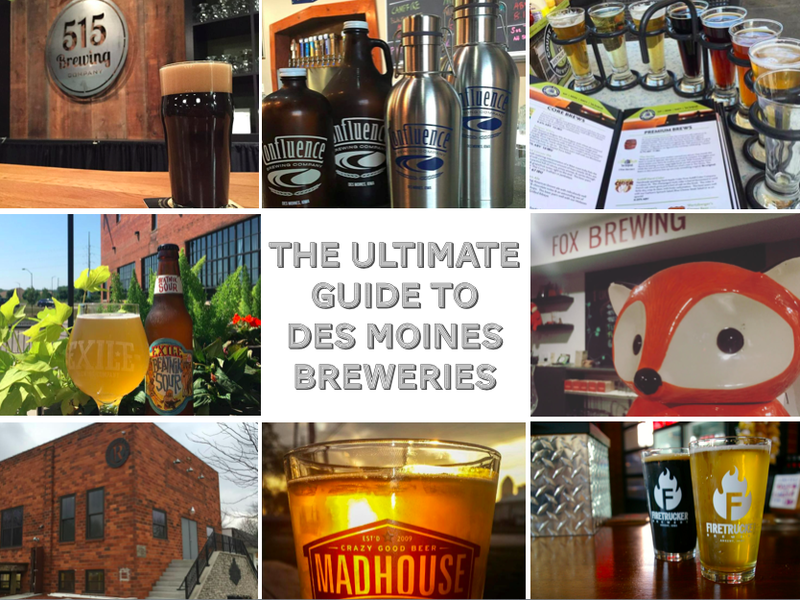 Over the past few years, I’ve noticed there are a surprising number of places to enjoy a craft beer in Des Moines (and even more across Iowa). 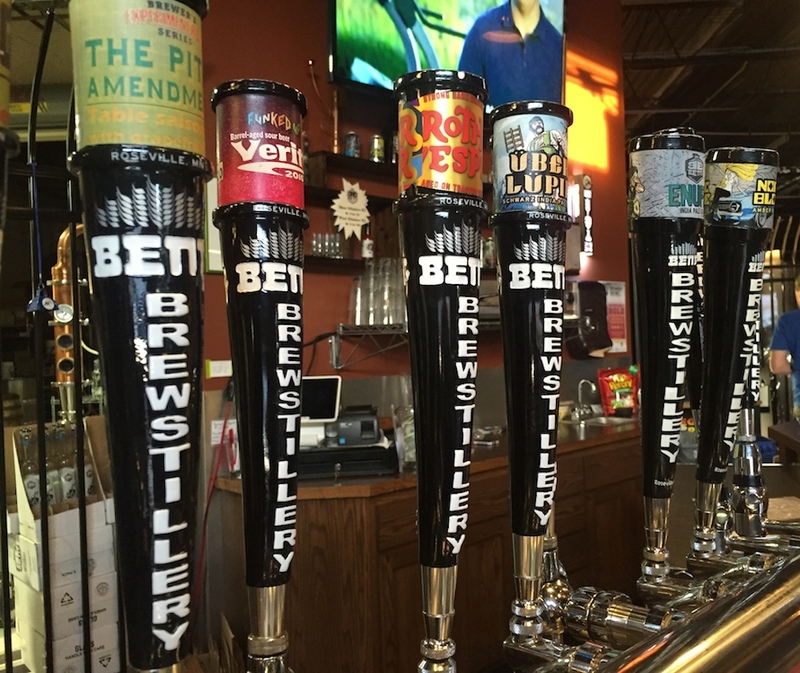 In fact, the East Village’s Iowa Taproom showcases 120 taps from more than 20 Iowa breweries. 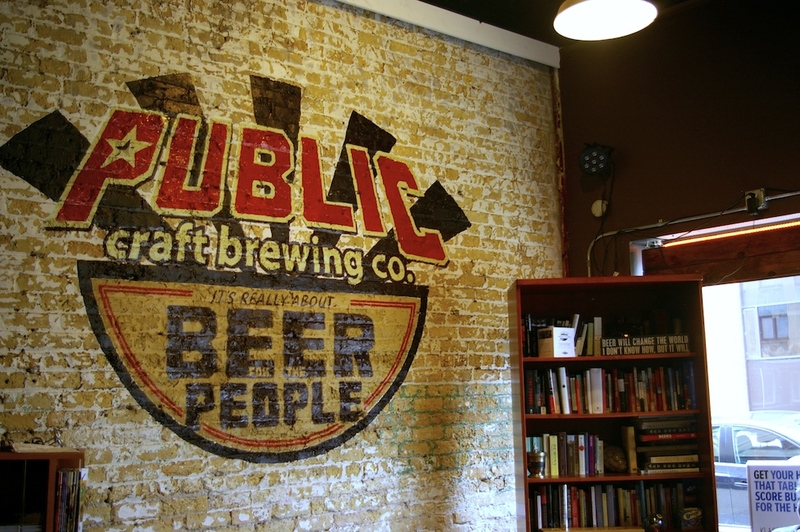 Sips: PUBLIC Craft Brewing Co.
Disclosure: The Kenosha Area Convention and Visitors Bureau covered the cost of our drinks at PUBLIC Craft Brewing Co. However, all opinions are my own. 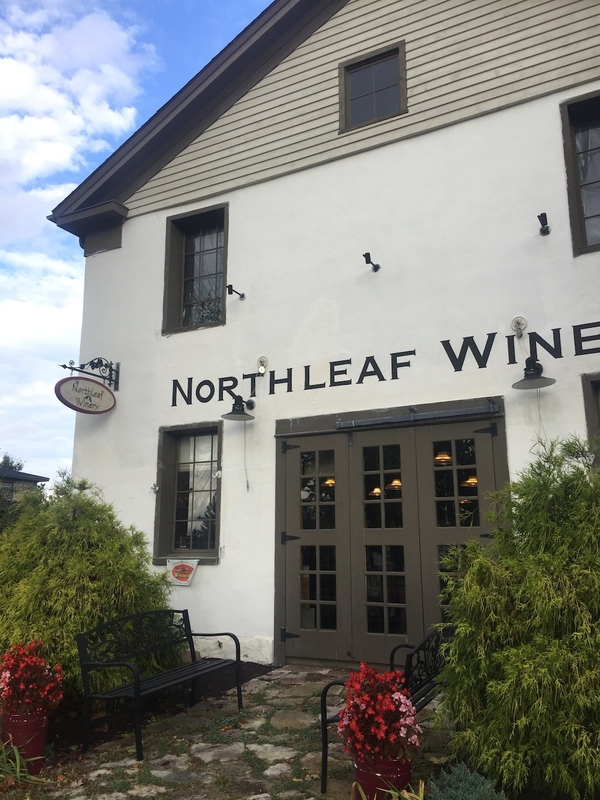 When I travel I love to visit local breweries and wineries. It’s always been one of my favorite ways to experience a slice of the community. My recent trip to Kenosha, Wisconsin was no different. 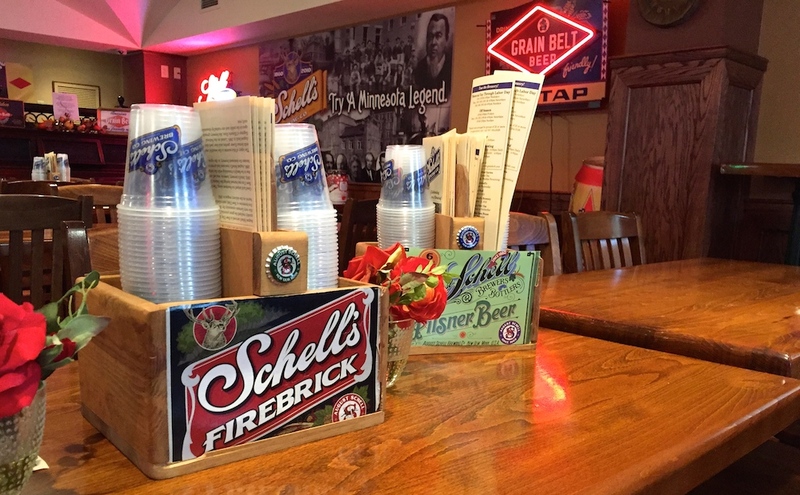 When we headed north to New Um, Minnesota for Oktoberfest, we planned on drinking lots of beer. 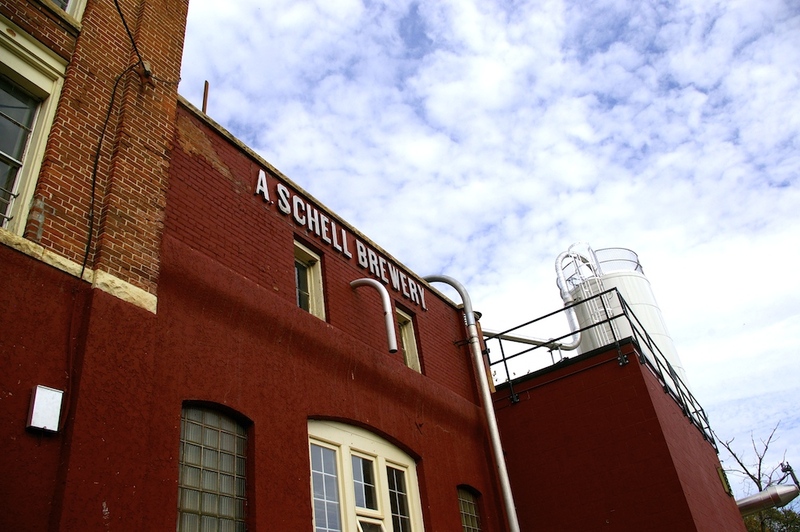 But the highlight of our trip was a tour of the August Schell Brewing Company. 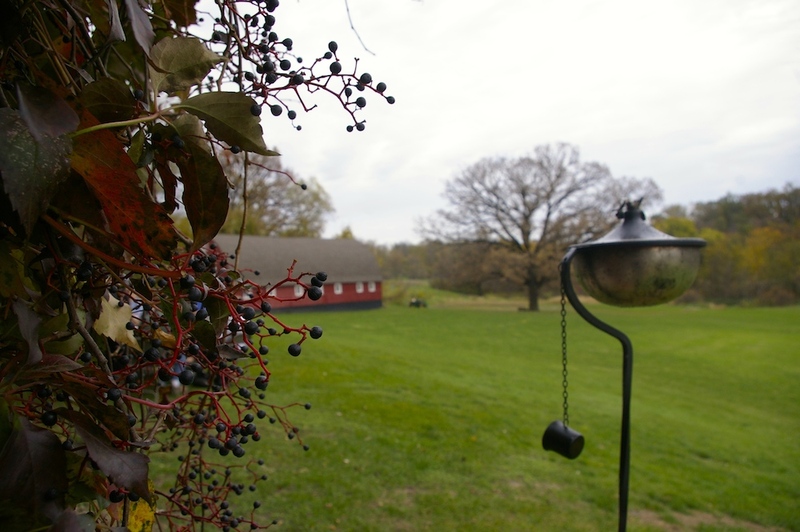 This adventure also appeared on Minnesota Uncorked as part of this year’s 30 Days of Wine. Get in the holiday spirit by checking out the other #30DaysOfWine posts here. 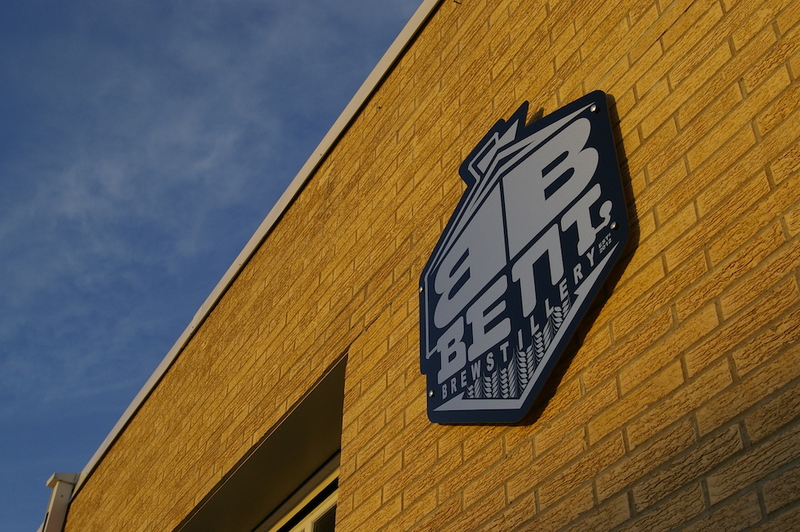 Disclosure: The Roseville Visitors Association hosted our visit and tour of Bent Brewstillery. However, all opinions are my own. 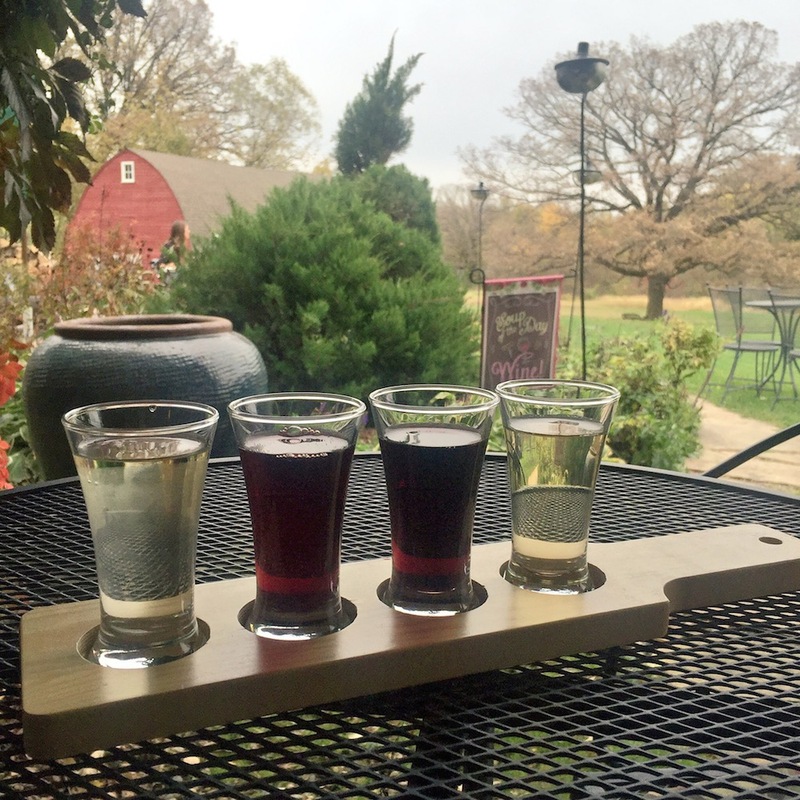 When I travel, I love to explore local wineries and craft breweries to get a taste (literally) of the area. Over the years I’ve toted home growlers of craft brews from adventures and even helped stomp grapes at an Iowa winery. But a “brewstillery”? That was a delightful new experience for me.